As the protagonist of a successful sigikid series, Semmel Bunny has accompanied many children through their first years of life. Now this little bunny will spread his charm on a delightful children's rug with a casual striped design. 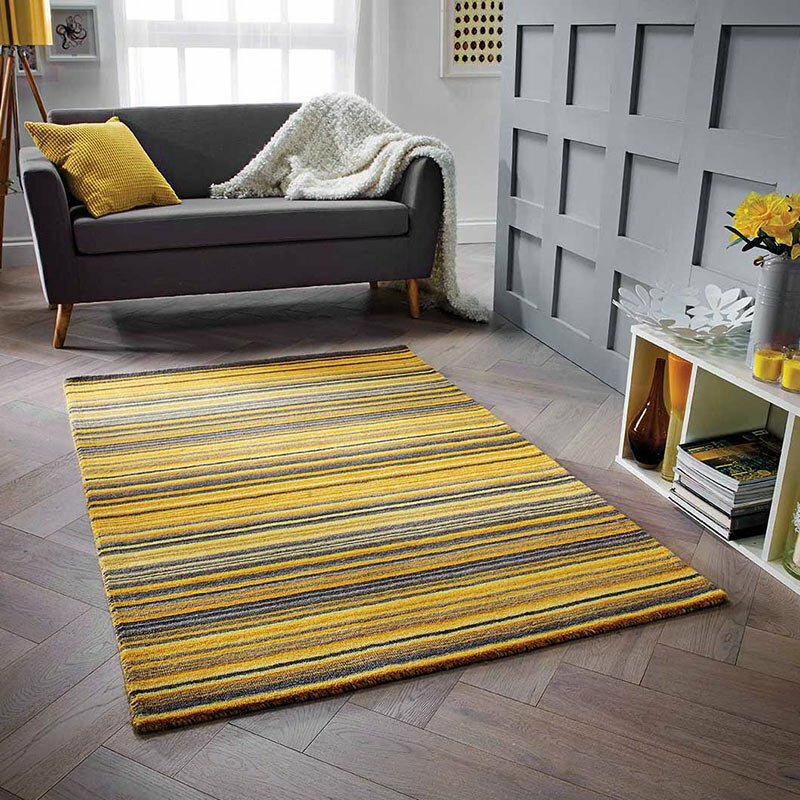 Woven, available in two colour schemes. Made of polypropylene frisee. Pile height: 13 mm.